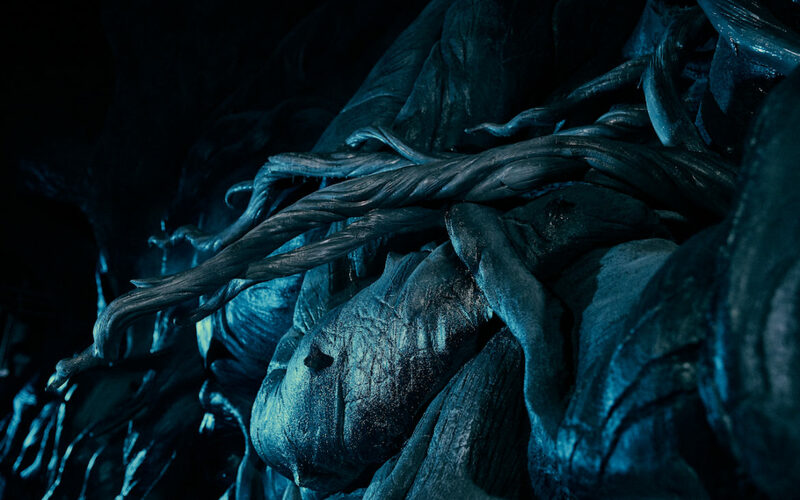 For their last day of creature reveals, Universal Orlando Resort went all out with a never before seen (on screen) creature – the Blast-Ended Skrewt!!! (we were right!) Blast-Ended Skrewts were bred by Hagrid and showed to the students in Goblet of Fire. On June 13, 2019, Hagrid’s Magical Creatures Motorbike Adventure will join the lineup of award-winning entertainment experiences in The Wizarding World of Harry Potter at Universal Orlando Resort and bring an all-new adventure inspired by J.K. Rowling’s beloved stories to life. Guests will join Hagrid’s Care of Magical Creatures class and fly deep into the Forbidden Forest aboard magical motorbikes to brave the mysteries and thrills beyond the grounds of Hogwarts castle to find some of the wizarding world’s rarest magical creatures. Guests will also encounter other rare magical creatures along their journey, including a majestic Centaur, a swarm of mischievous Cornish pixies, Fluffy, the three-headed dog and more. 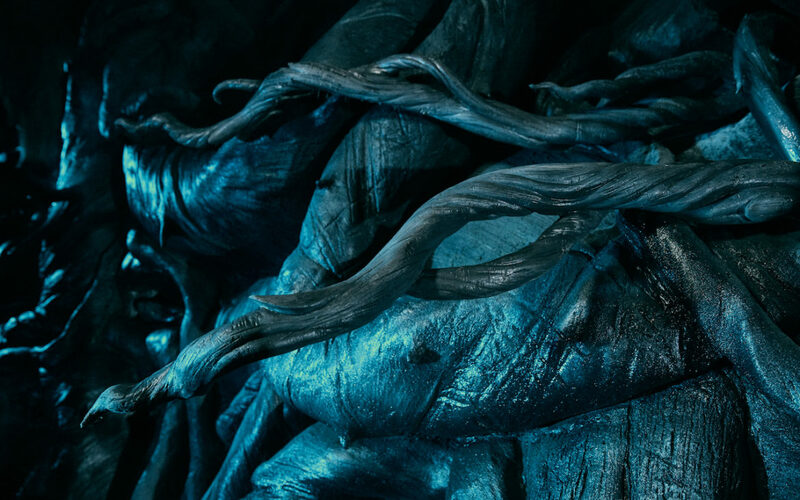 It’s day four of Universal Orlando Resort’s creature reveals for Hagrid’s Magical Creatures Motorbike Adventure! 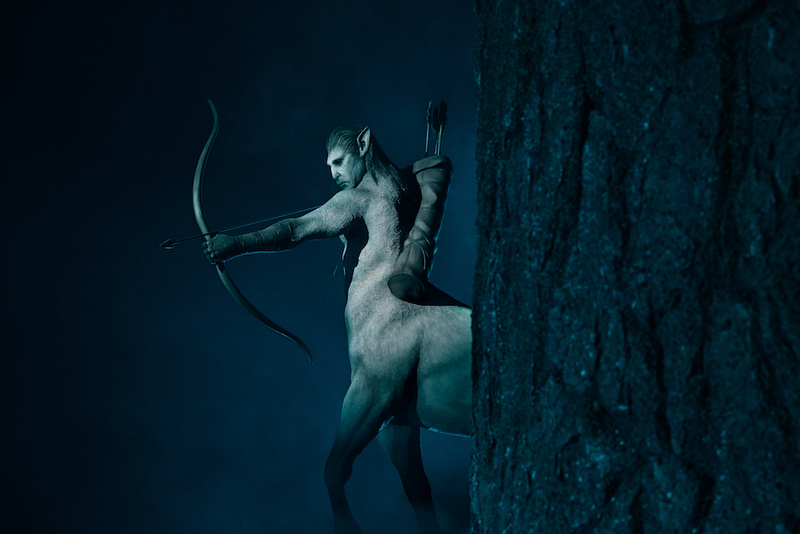 Today’s creature is the mystical, sky-loving centaur. Check back for the final creature reveal tomorrow. This is one that’s not been seen in the Harry Potter films! A blast-ended skrewt, perhaps? What’s your guess? 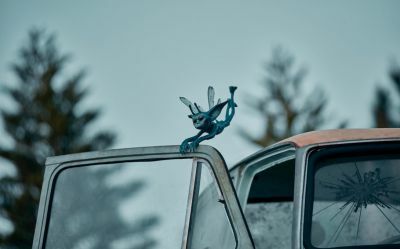 Universal has revealed a second creature fans will encounter on their new roller coaster, Hagrid’s Magical Motobrike Adventure! 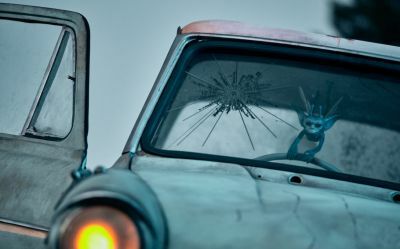 In Hagrid’s Magical Creatures Motorbike Adventure, you’ll see these troublesome creatures wreaking havoc on an infamous blue car… and in places you may not expect. They’re about 13 inches tall and you’ll find more than 20 pixies throughout your adventure. Happy hunting! 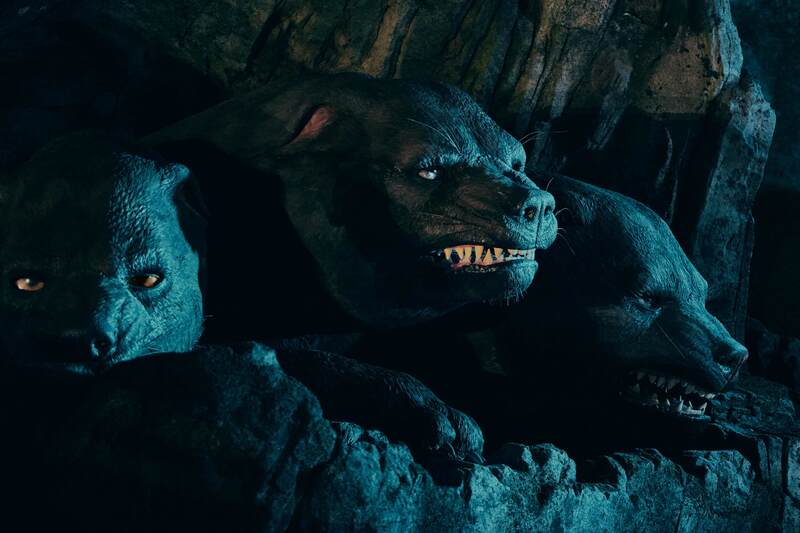 Starting today through April 19, Universal Orlando Resort is giving guests a first-ever look at the magical creatures they’ll encounter inside the most highly themed, immersive coaster experience yet – Hagrid’s Magical Creatures Motorbike Adventure. The new coaster will begin operations to the public on June 13th at Universal Orlando Resort! 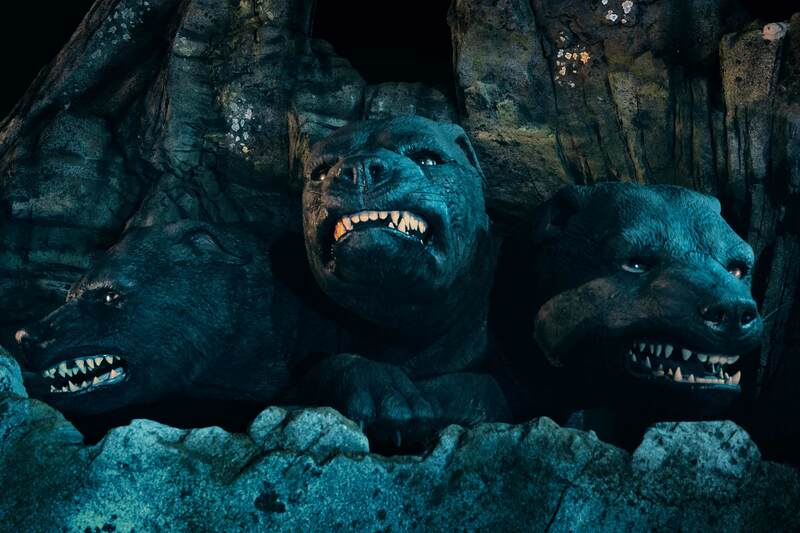 Our first creature teaser is Fluffy, Hagrid’s three-headed dog that guards the Sorcerer’s Stone in the first book and film! 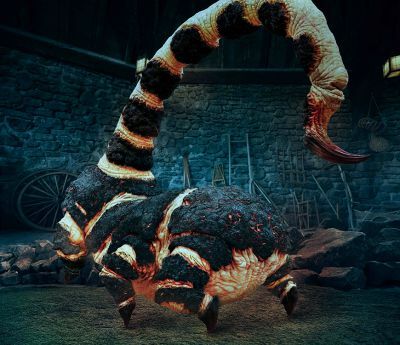 Starting today through April 19, Universal Orlando Resort is giving guests a first-ever look at the magical creatures they’ll encounter inside the most highly themed, immersive coaster experience yet – Hagrid’s Magical Creatures Motorbike Adventure. The week begins with a “massive” fan-favorite whose barks are worse than his bites. Visit the Universal Orlando Blog for more information. When it opens on June 13, 2019, Hagrid’s Magical Creatures Motorbike Adventure will join the lineup of award-winning entertainment experiences in The Wizarding World of Harry Potter at Universal Orlando Resort and bring an all-new adventure inspired by J.K. Rowling’s beloved stories to life. Guests will join Hagrid’s Care of Magical Creatures class and fly deep into the Forbidden Forest aboard magical motorbikes to brave the mysteries and thrills beyond the grounds of Hogwarts castle. Hagrid’s Magical Creatures Motorbike Adventure will be located in The Wizarding World of Harry Potter – Hogsmeade at Universal’s Islands of Adventure. For more information on this new experience, visit www.UniversalOrlando.com. Bloomsbury has announced Emily Gravett as the artist who will be working on the Illustrated Edition of J.K. Rowling’s Harry Potter companion book, Quidditch Through the Ages. First published in 2001, Quidditch Through the Ages sales raised money for Comic Relief. This new illustrated edition will also aid Comic Relief as well as J.K. Rowling’s own charity, Lumos. The illustrated edition of Quidditch Through the Ages will be published in hardcover on October 1st 2020. There will be a regular edition as well as a Deluxe edition. A full press release may be read below and high resolution images are in the gallery.